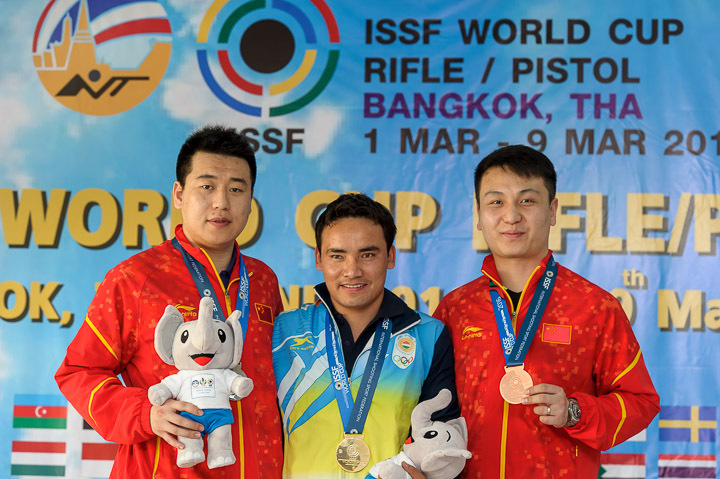 (L-R) Silver medallist Pang Wei (China), Gold medallist Jitu Rai (India) and Bronze medallist Wang Zhiwei (China) pose with their medals at the ISSF World Cup in Bangkok, Thailand. Back from a break after an abdominal surgery, India’s “Pistol King” Jitu Rai beat a strong field, including former Olympic champion Pang Wei, to win gold in the Men’s 50m Pistol at the ISSF World Cup in Bangkok on Friday. 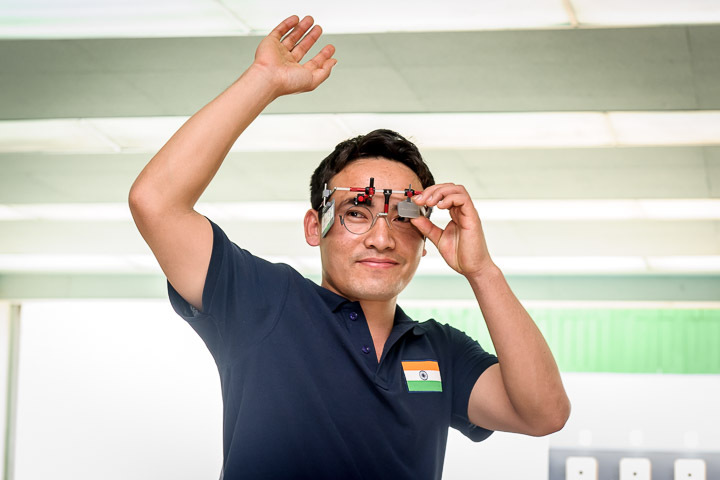 Jitu, who underwent a surgery to remove stones from his gall bladder in November last year, beat China’s former World and Olympic Champion Wei to second place shooting 191.3 to Pang’s 186.5. Wang Zhiwei, also of China and a 2012 Olympic bronze medallist, finished third with a score of 165.8. Jitu Rai after winning Gold in Men’s 50m Pistol at ISSF World Cup in Bangkok, Thailand. “The goal for the 2016 season is very clear: I want to win the Olympic Gold medal in Rio,” said Jitu. “Given the amount of training and efforts I had put in preparation of this competition, I was really confident before today’s match,” he added. 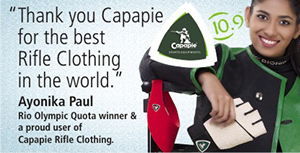 Prakash Nanjappa, who has also won an Olympic quota place like Jitu, shot 549 and finished 17th in a field of 44 shooters. Jitu Rai poses with his ISSF World Cup Gold medal. Jitu shot the third best qualification score of 562. Wei shot the highest qualification score of 564, while Wang followed him in second place with 563. Jitu did not start very strongly in the final however he maintained a top three position throughout. Wei, who was also having a strong consistent show, finally conceded the lead to Jitu after below par shots in his 13th and 14th attempts. The following two shots also saw a similar pattern for Pang and from then on, it was Jitu all the way as both Chinese challengers had a tame end to the 20-shot final. Former World champion Tomoyuki Matsuda of Japan was eliminated in fifth place after briefly lying in the top three during the finals. This was the second World Cup gold for the army shooter who had won the air pistol gold in Maribor in 2014 and fifth World Cup medal so far. 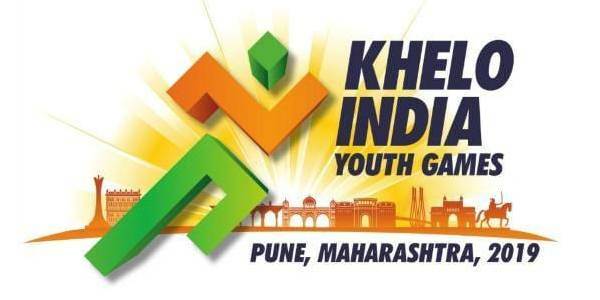 Jitu will also be competing in the Men’s 10m Air Pistol on Saturday. Men’s 50m Pistol: 1. 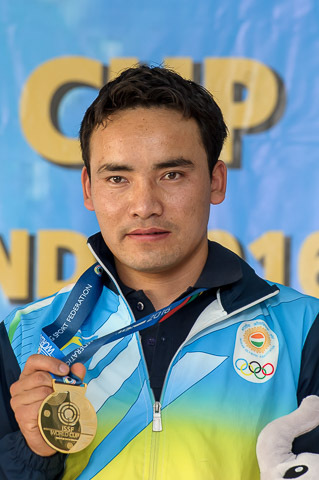 Jitu Rai 191.3 (562); 2. Pang Wei (CHN) 186.5 (564); 3. Wang Zhiwei (CHN) 165.8 (563); 17. Prakash Nanjappa 549.